We specialize in Fire Alarm installation, support, inspection and monitoring. Advanced Protection Systems finds the best solution for your home or business that saves lives, prevents injuries and minimizes property damage. According to the National Fire Protection Association (NFPA), the latest statistics show 1,375,000 fires reported in the United States within just one year. Of those, there were 2,855 deaths and over $12.4 billion in property damage. Advanced Protection Systems can design, obtain systems and properly install your system. From upgrades to new installations, we find the right solution at the right price. Advanced Protection Services performs expert inspections on most brands of fire alarm systems at competitive prices! Contact us now for a free quote. 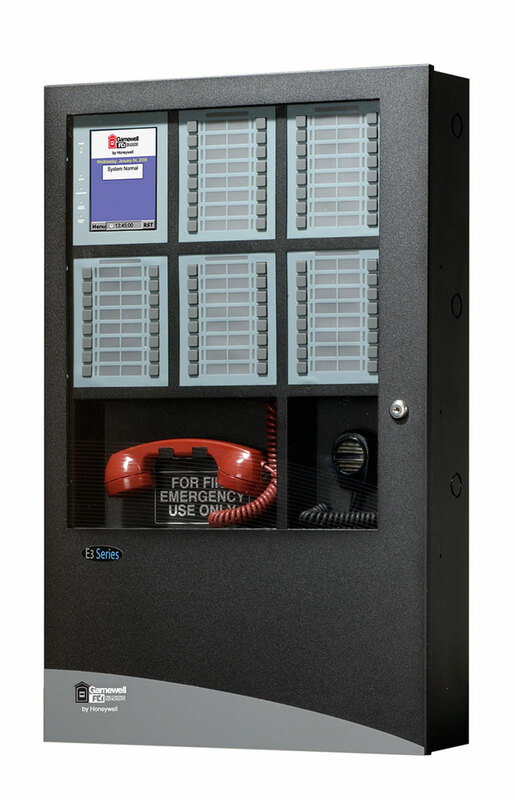 Verification of communication with the Alarm Monitoring Center, and assurance that alarm, trouble, and supervisory signals are being received properly, whether it’s through traditional phone lines or through wireless communications. Cleaning and testing of all accessible input devices: Smoke detectors, duct detectors. At Advanced Protection Systems Inc., we believe in the principle of giving you “added value” for your life safety dollar. For example, in reference to the device list shown above, waterflow and tamper switches are part of your fire sprinkler system. These systems are pre-engineered fire suppression systems which require separate inspection to ensure proper operation. As a full-service fire equipment company, we provide you the added benefit and peace of mind that all of your fire and life safety protection needs are addressed by simply making one phone call to Advanced Protection Systems. We can coordinate the inspections of the fire alarm system, fire sprinkler system at the same time, which can translate into a significant savings as opposed to having each system inspected separately. When was the last time you checked your system? Is it to code or compliance? Proper testing, precautionary inspections, and maintenance you can keep your fire alarm system at optimum operating performance. Knowing your system’s age and maintenance history is vital. A system under 5 years old may require little maintenance, but as systems age, component breakdown and technological end-of-life is a given. Improper installation, humidity, environmental factors, temperature and voltage fluctuations can cause issues at any age. Periodic system testing and inspection by qualified specialists can detect and extend the life of your system. From equipment checks to sensitivity settings and alerts, Advanced Protection Systems has you covered! 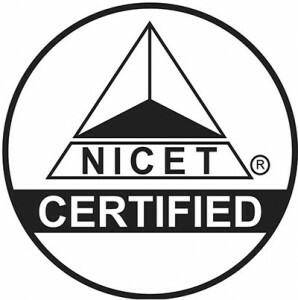 With NICET IV certifications, our experienced APS team provides design services that are technically sound, accurate and include construction documentation. We can provide an end-to-end solution from design to installation, or provide the solid design start for your project. We deliver a superior level of service and can fast track some projects when required.